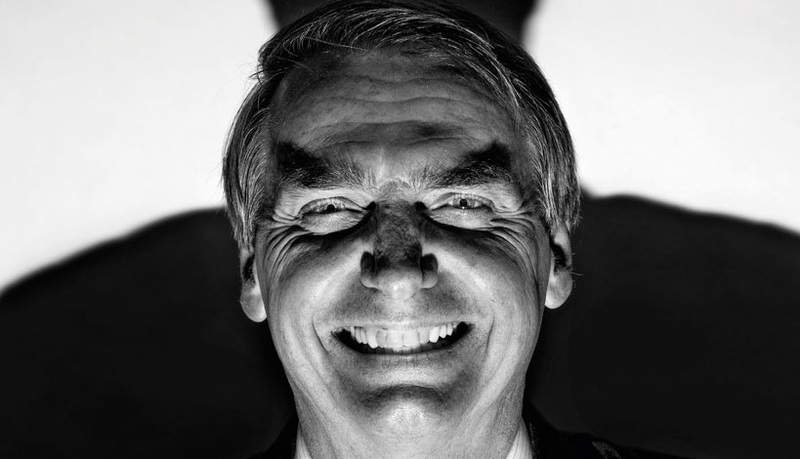 The other reason commonly cited for supporting Bolsonaro is Brazilians frustration with corruption, which, for the last 5 years has been nearly exclusively associated in the national and international media with the PT. Like the issue of violence, this does not hold up to a minimal level of scrutiny. President Dilma Rousseff was never involved in personal enrichment through corruption. In fact, she herself is a victim of corruption. Impeached for committing a non-impeachable offense, a budgetary infraction that was systematically committed by all leaders of all levels of Brazilian government and legalized one week after she was removed from office, it has subsequently come out that congressmen were bribed to vote in favor of her impeachment. Luiz Inácio Lula da Silva, who was the one man generally believed powerful enough to block the privatization of Brazil’s massive offshore petroleum reserves, was arrested on charges that he committed “indeterminate acts of corruption” related to an apartment the courts were unable to prove he ever owned and thrown in jail before his appeals process played out, in a move which Gleen Greenwald says was obviously done to keep him for running for president this year. Likewise, Fernando Haddad was a victim of corruption when US-backed judge and prosecutor Sergio Moro illegally leaked plea bargain testimony to the press during election season, alleging that it implicates him in a corruption scandal despite the fact that the testimony had already been thrown out by the public prosecutor’s office.